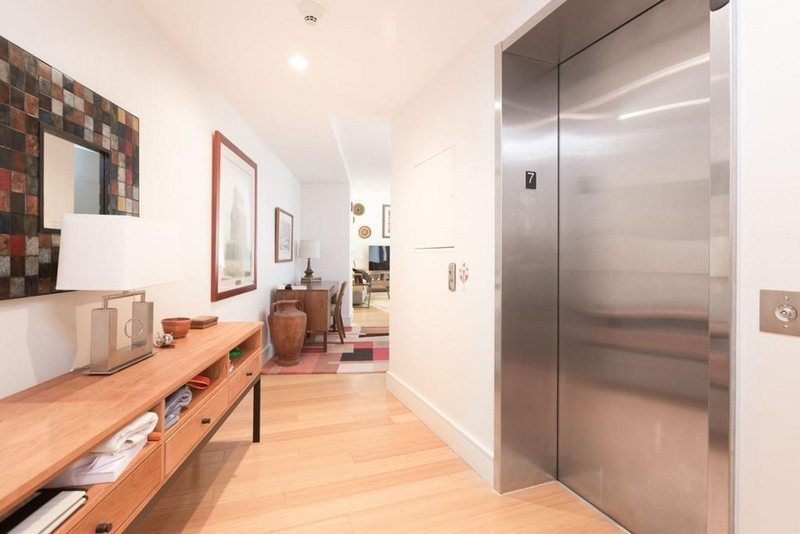 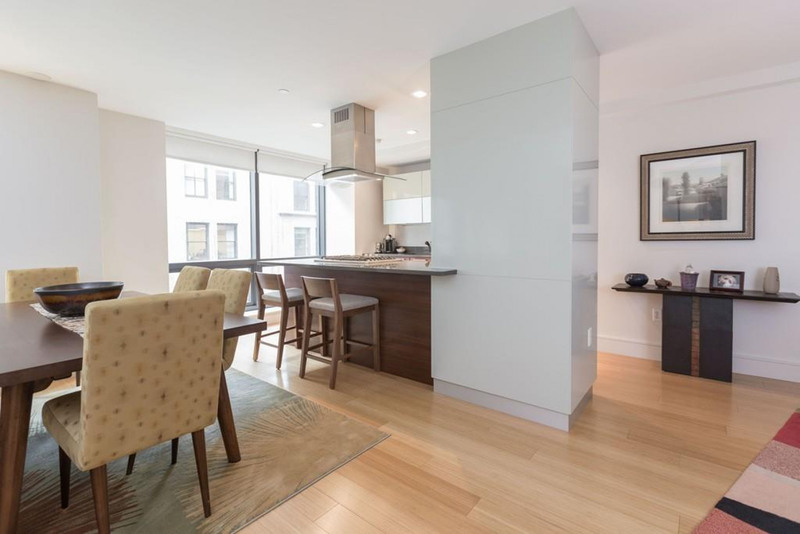 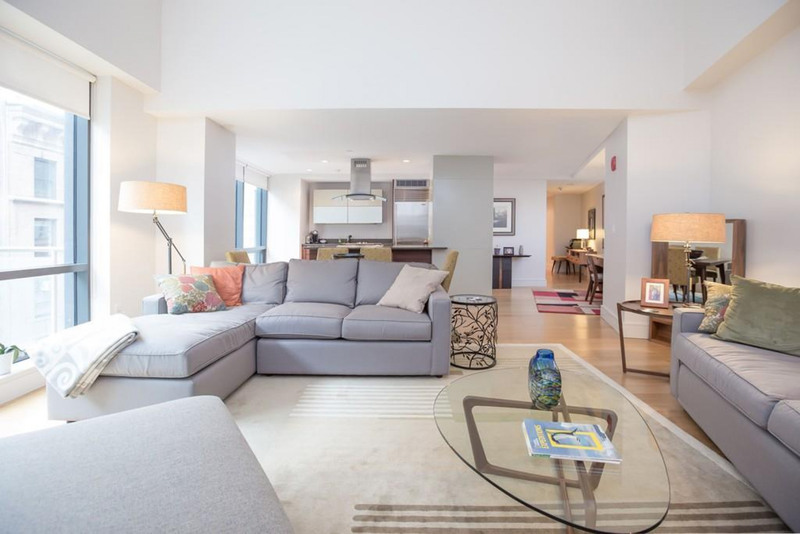 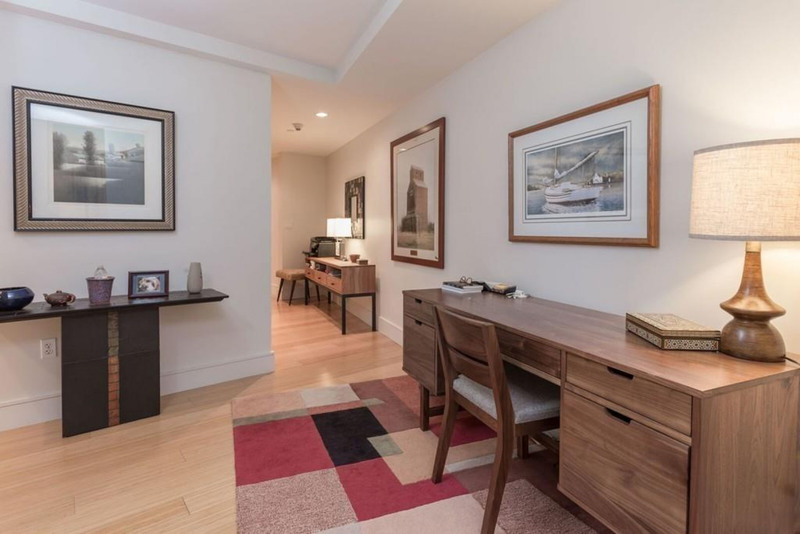 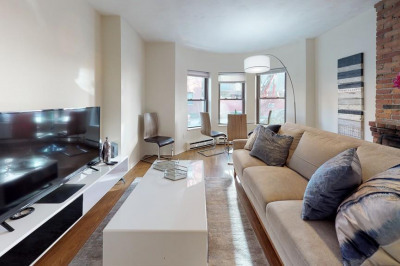 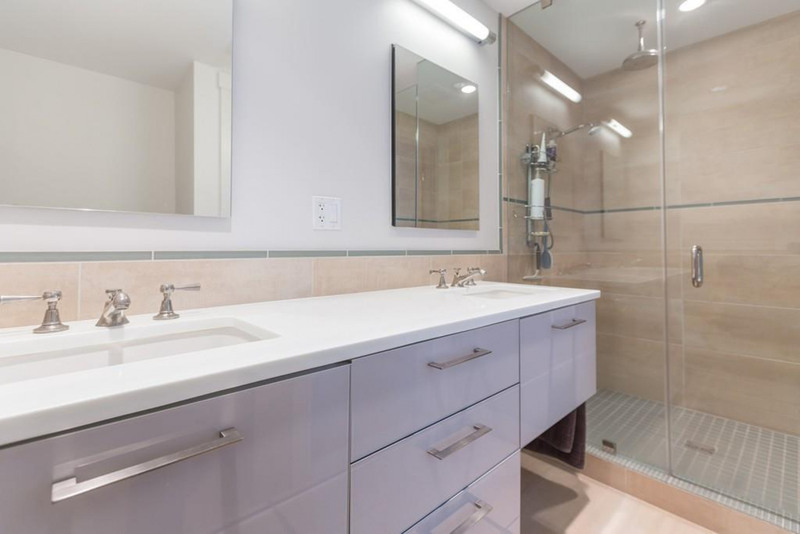 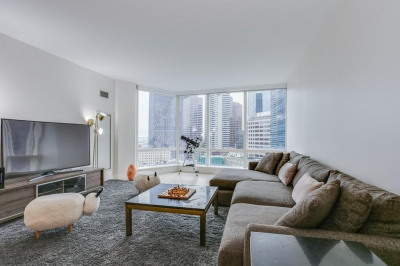 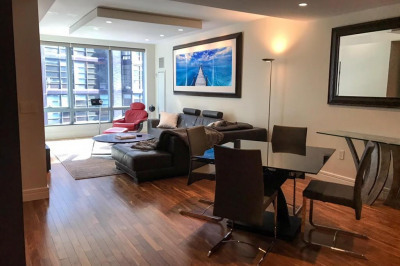 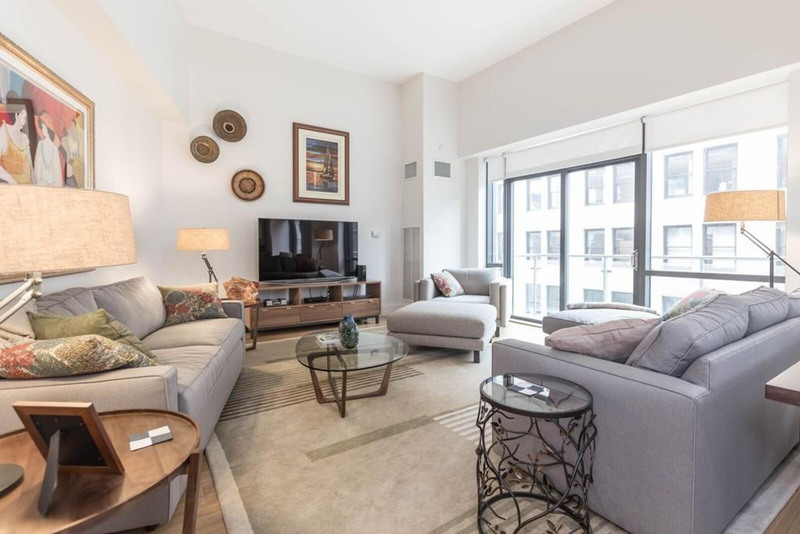 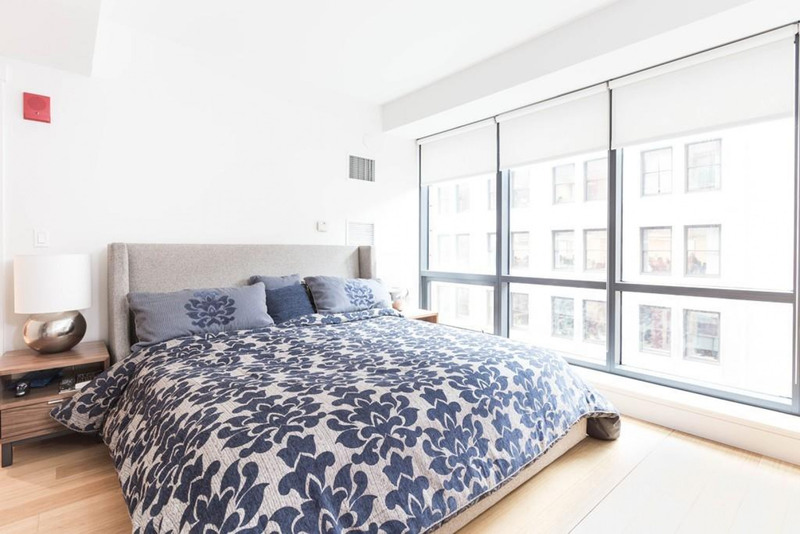 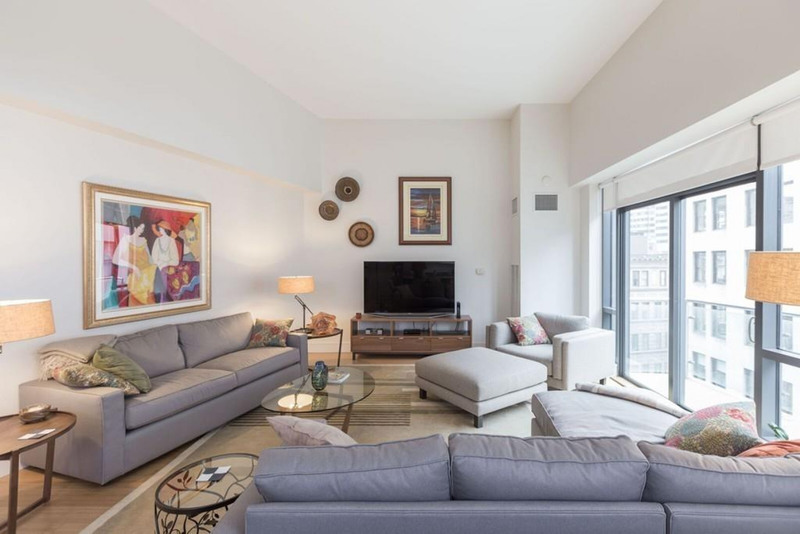 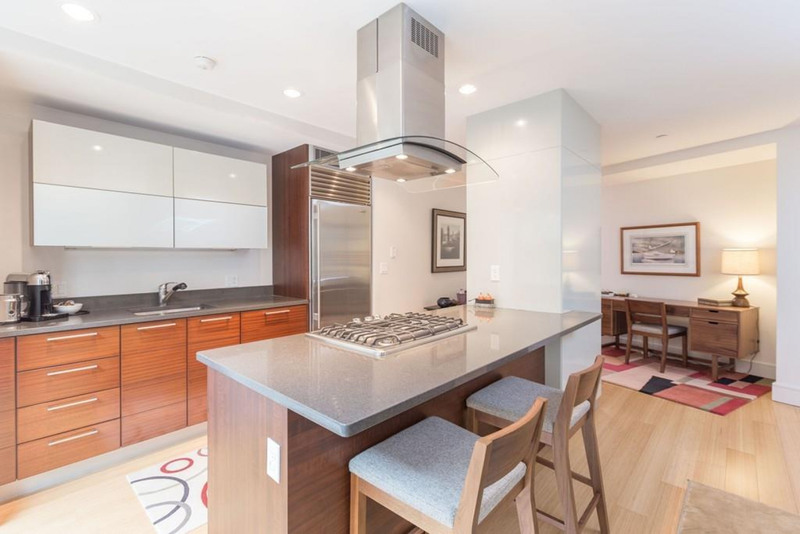 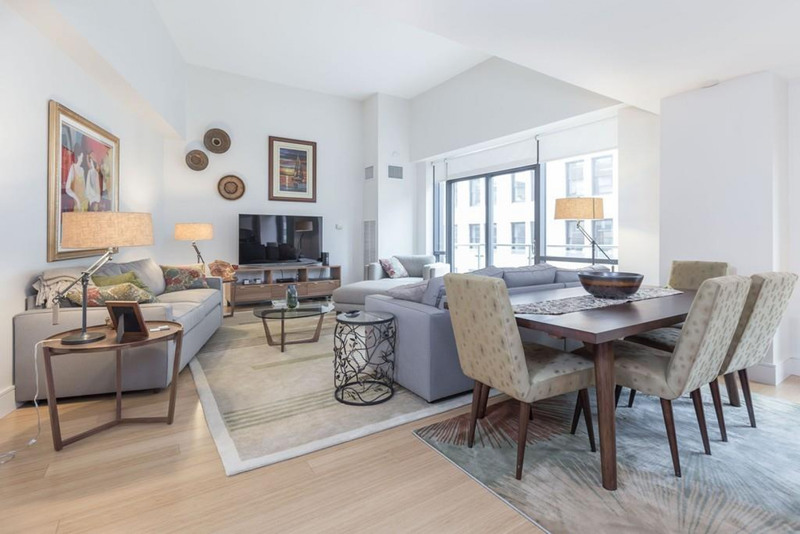 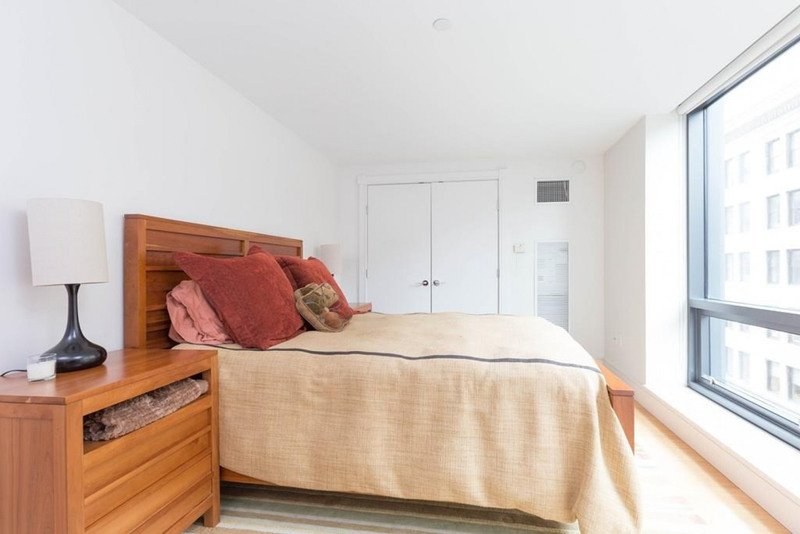 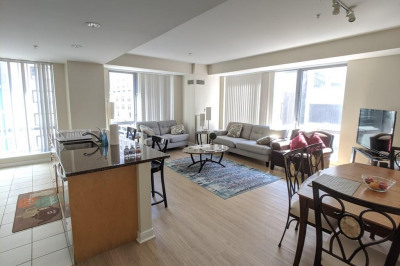 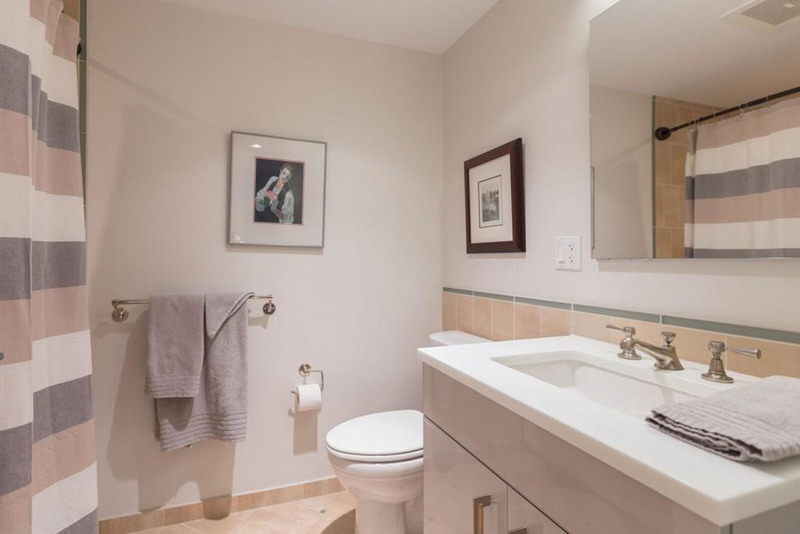 This 2BR residence features direct elevator access, hardwood floors, floor-to-ceiling windows, open kitchen w/ Sub-Zero & Bosch and spacious living room with private balcony. 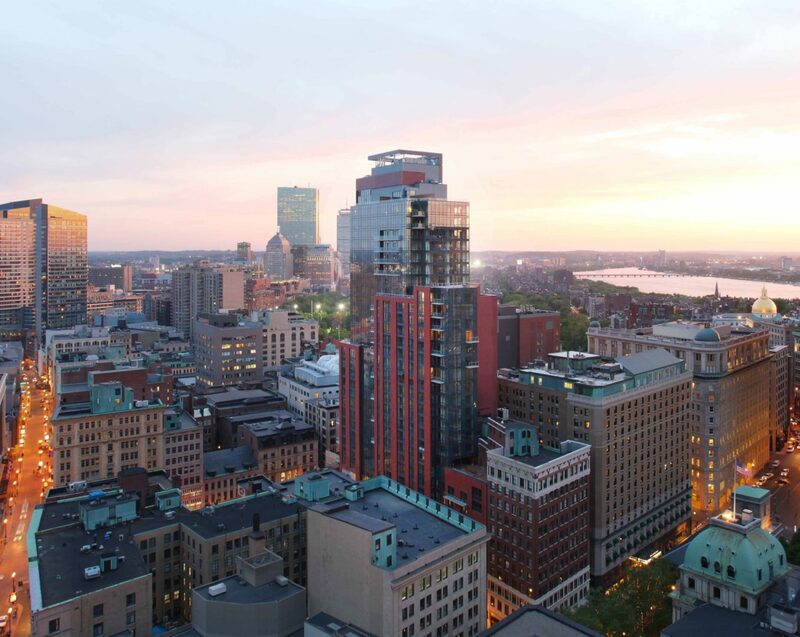 45 PROVINCE is located in the heart of downtown and offers amenities including a heated pool, fitness center, roof deck with unparalleled views of the Charles River and the Boston Common, private dining room / chef’s catering kitchen, fireside library lounge, theatre screening room. 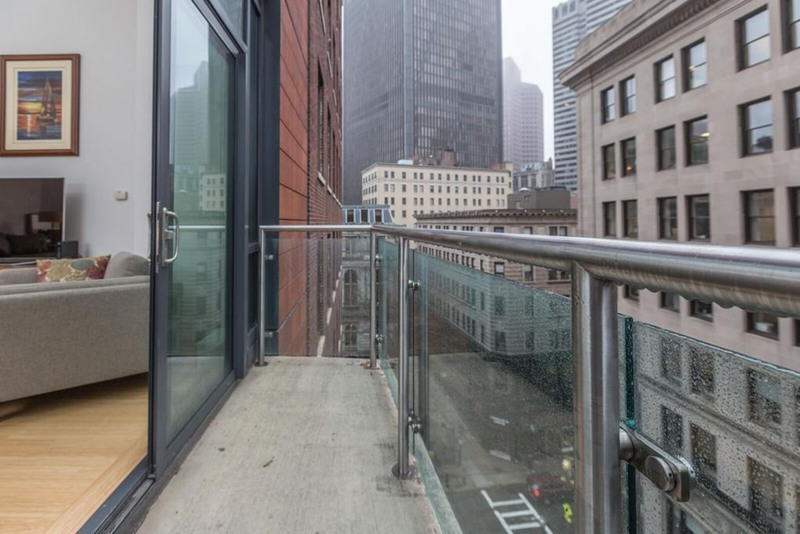 One valet parking space included.